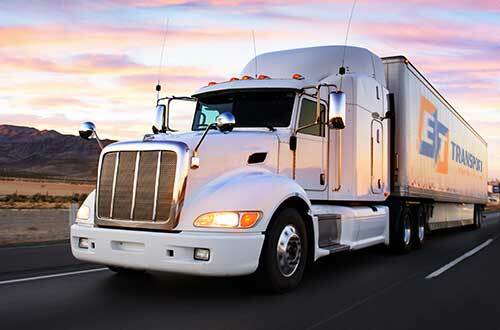 Our certifications, as well as Canada and US bonded carrier status are just a couple of reasons for our proven on-time delivery rate. 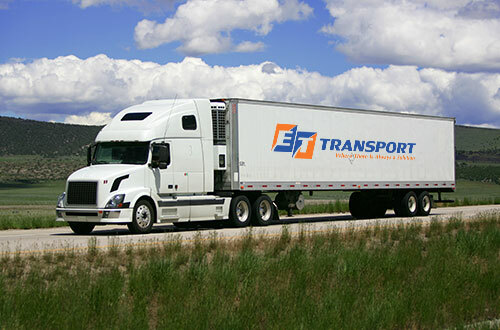 Dry vans, flatbeds, reefers and temperature-controlled shipments, hazardous materials, even railroad and intermodal – ET Transport will custom-tailor the ideal transportation solution for your specific TL needs. 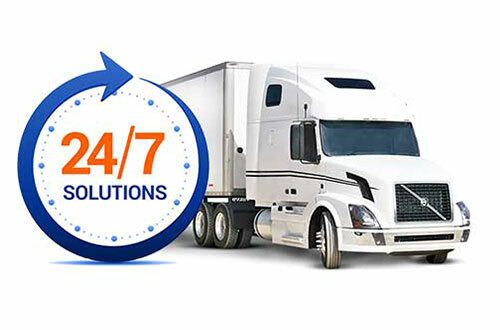 Our professional and caring, dedicated team are standing by 24 hours a day, 7 days a week, year round, ready to get your TL moving quickly, delivered securely and on time.